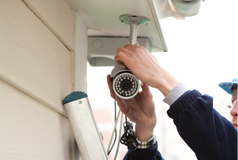 In this review, I want to tell about the equipment of our company for the construction of video surveillance systems. 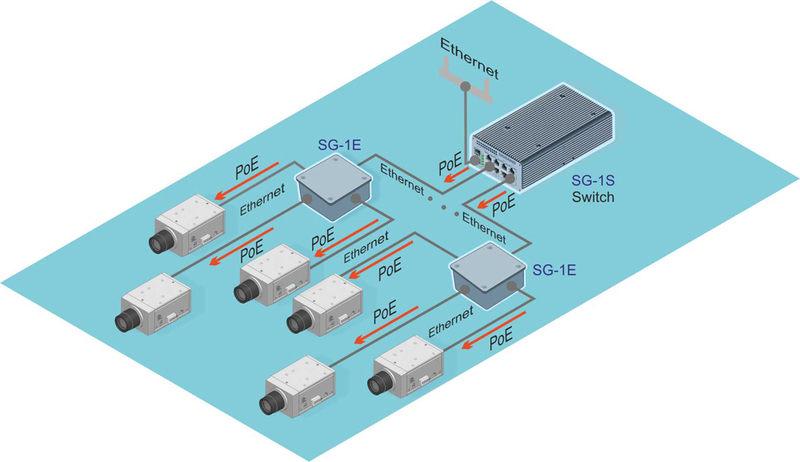 In the market there are many IP cameras, switches, housings and other equipment with very similar characteristics, so I will focus on the differences. 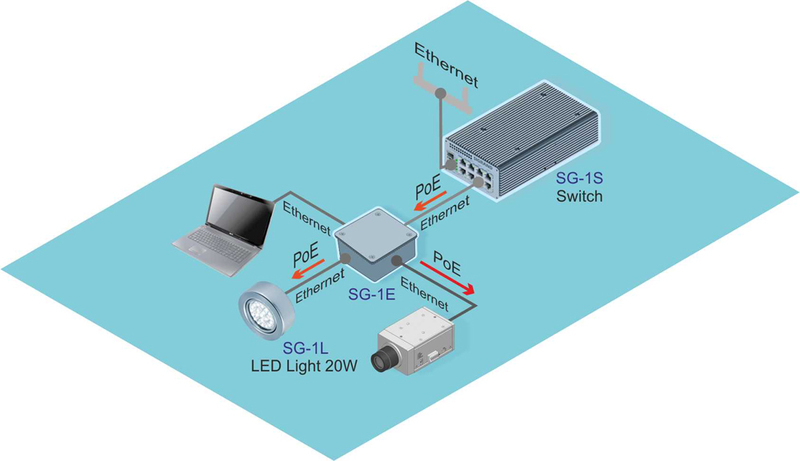 I this article you can know about how you can connect the camcorder to a chain of one switch port, about smart housings and many kilometers of PoE extenders.